Posted in: Daily Posts. 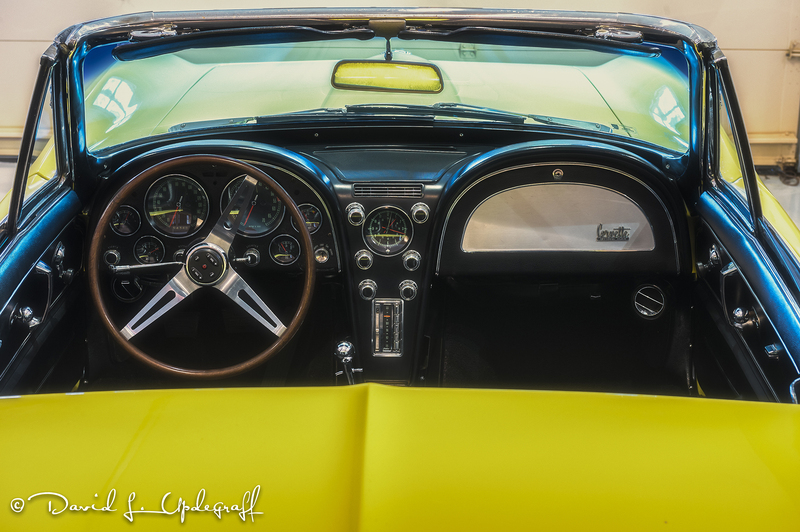 Tagged: 1966 Corvette, Automobile Photography, Classic Cars, Nashville Tennesee, Photography, Willis Johnson. I’ve often regretted not going for the Corvette (which by the way my Uncle thought I was crazy for not doing) but I wanted pure speed. 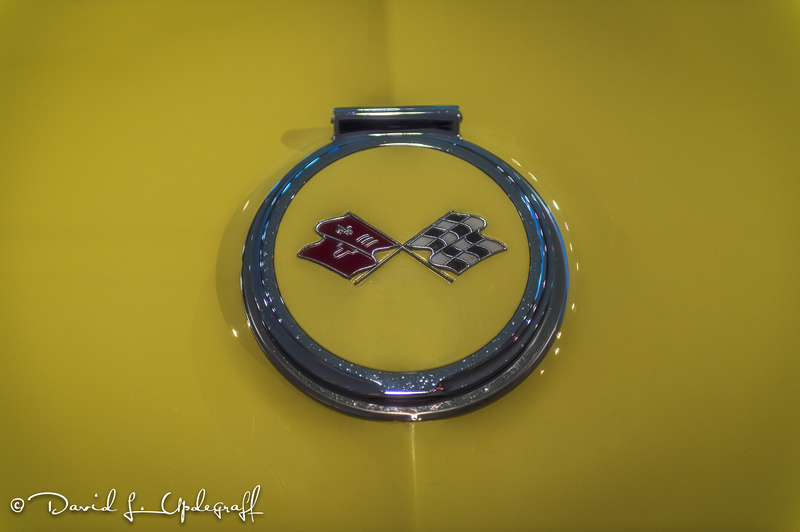 The Corvette only had a 327 engine and that didn’t have the horse power I wanted. Hey, I was 19 and stupid. 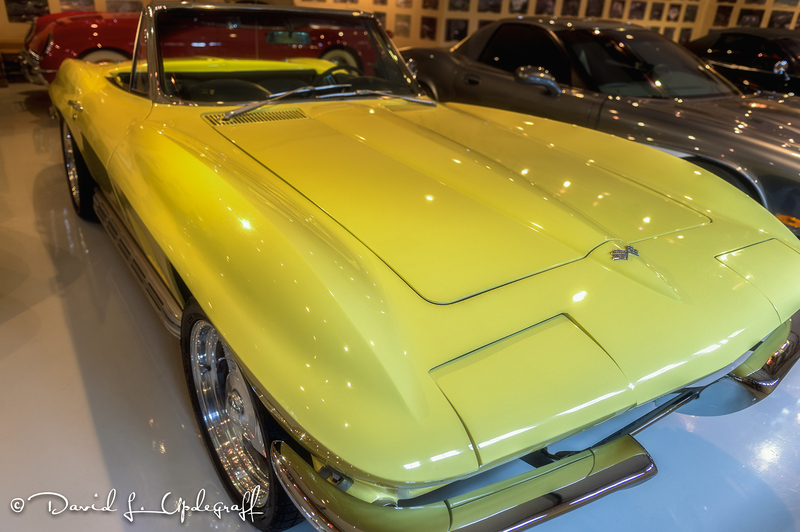 This particular Corvette is part of the Willis Johnson collection and kept in heated / air-conditioned garage. He has about 40 Corvettes of all different years and looks. He has the first year model Corvette up to the latest production model. Even though the garage is air-conditioned they had the doors open for us and so the heat and humidity took over very quickly. It is extremely difficult to take quality images of vehicles or any highly reflective subject with so many overhead fluorescent lights. I am about at the end of my Nashville images. Perhaps a few more but I’ve pretty much gone through them. I appreciate all the comments about the trip and the images I’ve shown. It was truly a great experience.